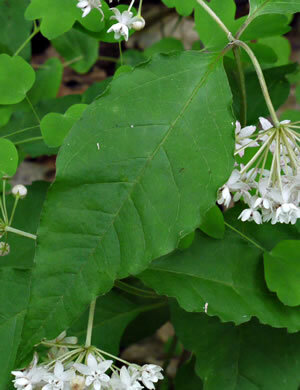 A slender delicate plant with thin ovate-lanceolate leaves, per Wildflowers of the Southern Mountains. 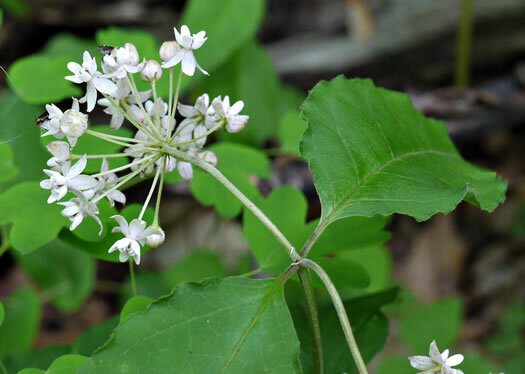 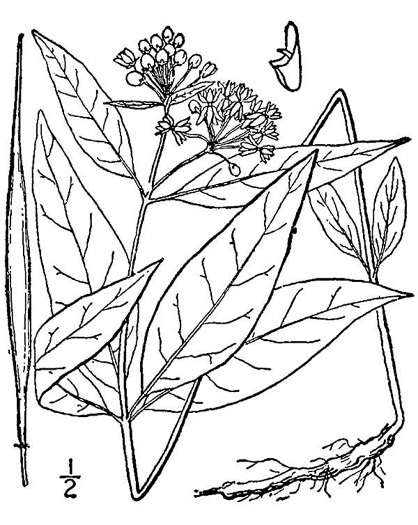 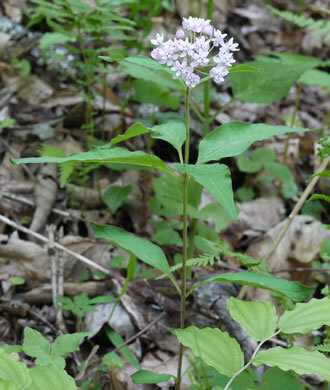 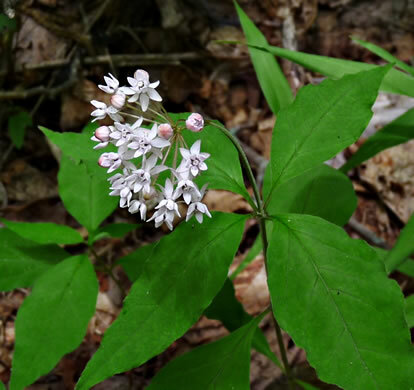 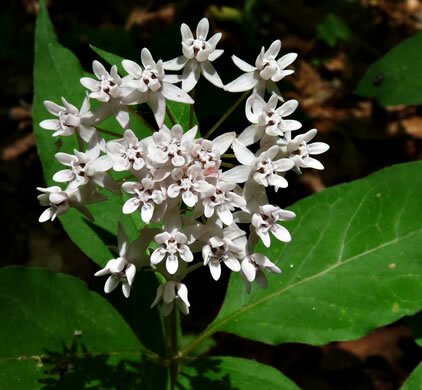 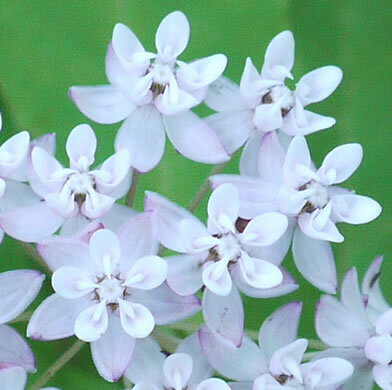 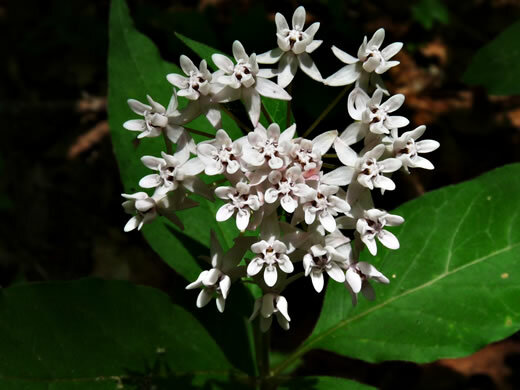 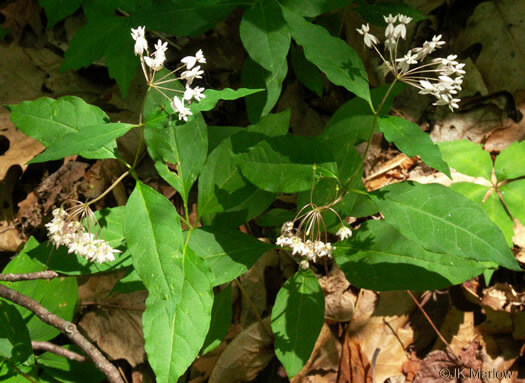 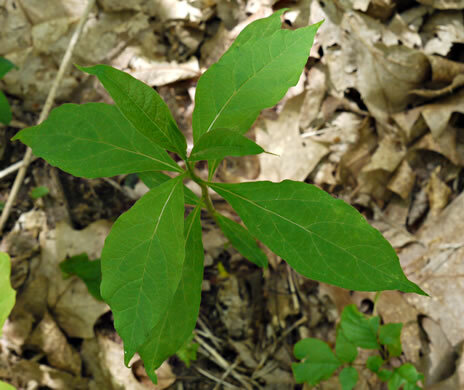 Upper and lower leaves opposite & small; middle usually a whorl of 4 & large, per Wildflowers of Tennessee. 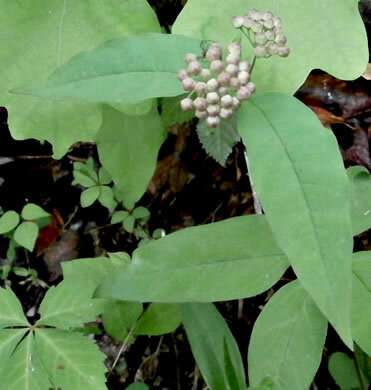 Hood opening very oblique, the hood therefore scoop-shaped, per Weakley's Flora. 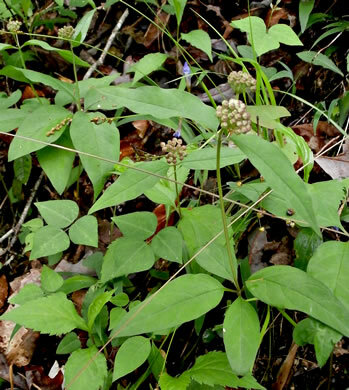 Leaves ovate or ovate-lanceolate to elliptic, 4-12cm long, membranous, per Vascular Flora of the Carolinas.